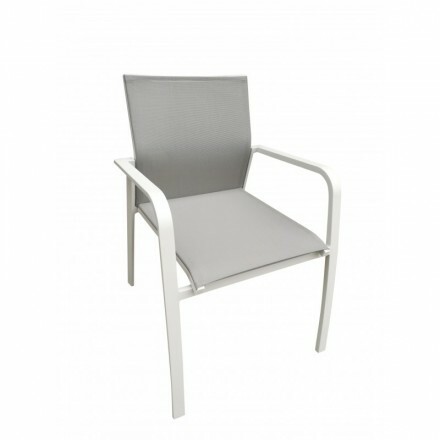 Resistant to external aggressions, the garden armchair easily decorates your life space. The garden is an organized place where you can grow selected or domesticated plants in an orderly way. It goes back at least to antiquity and was tamed by the different cultures spread around the globe who invented many types and styles of gardens. They have always had a symbolic value and appear enormously in mythologies and religions (the Garden of Eden for example). You have a large garden that you have not yet set up something for your summer afternoons? 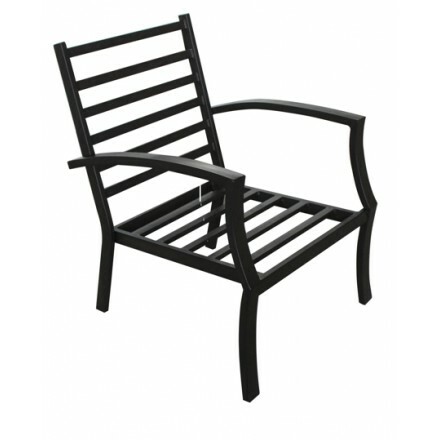 No worries we tell you everything about garden furniture! Comfortable furniture in our living room, the sofa also has its outdoor version and exists in many styles. Design, modern, or just comfortable (and with plenty of cushions!) You have a lot of choice! However, try to choose it according to your garden and the rest of your outdoor furniture to maintain a harmony in colors and styles. 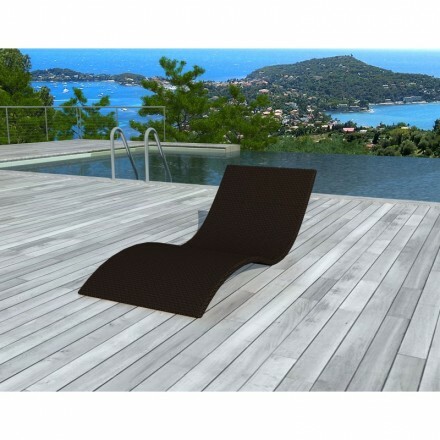 In a minimalist garden for example, prefer neutral colors such as brown or anthracite gray. On the other hand, in a flowery and colorful garden, dare flashier colors like a beautiful orange or an indigo blue. Choose a sturdy material for your sofa to survive weather and corrosion. Plastic is therefore a good asset for easy maintenance and a solid sofa at a reduced cost. 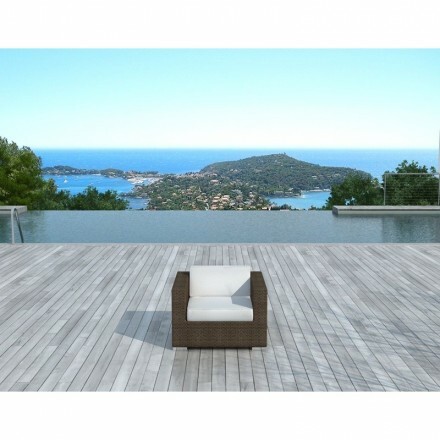 The wooden sofa will give a more natural look to your garden. 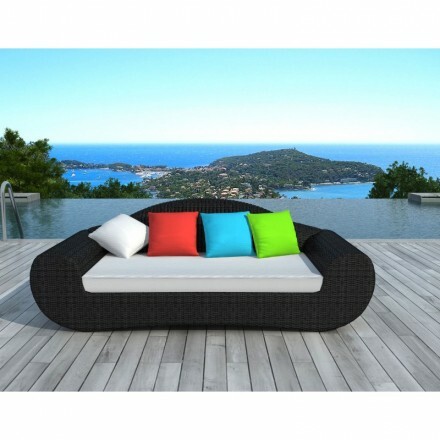 With some waterproof cushions, it will fit perfectly in a flourished environnement. 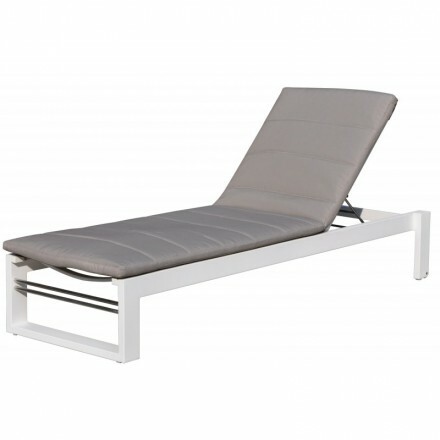 The chaise longue ... flagship chair of our summers !!! 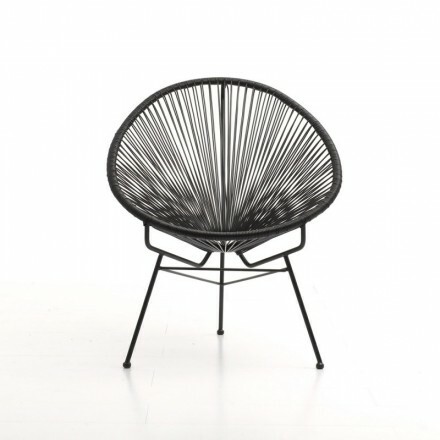 For a feeling of summer and relaxation, this is the garden furniture that you need! 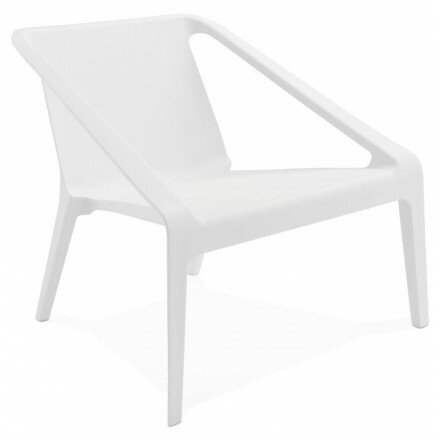 Far from the folding model that we know, the chaise longue exists in a multitude of forms! The simple transat canvas are nevertheless practical because light and foldable, they are very easy to store and to carry. 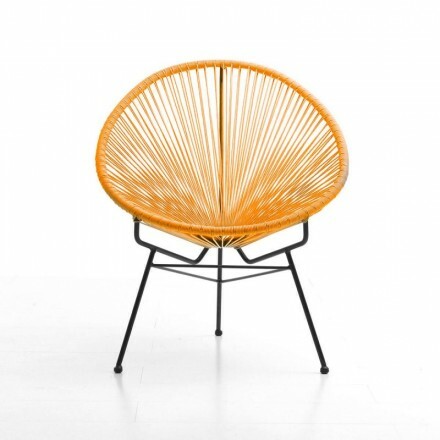 The classic lounge chair is more solid (and often more design) than the deckchair. It allows to sit but also to lie down ... enough to spend all our summer afternoons in it! Of course you do not have to spend your day lying down. 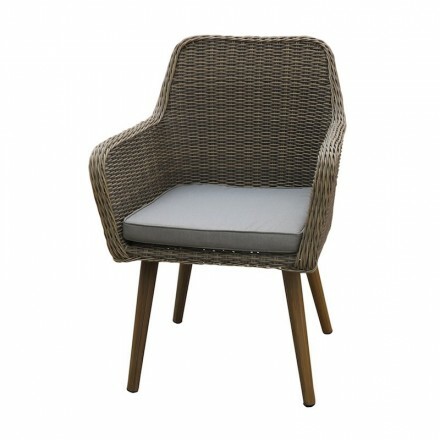 Your garden furniture also needs armchairs and / or chairs, especially if your garden is not so big. If you live in a windy area, avoid too light models if you do not want to have to pick up your garden chair at the neighbor! These plastic chairs nevertheless exist in many forms and can give a design style to your exterior. For even greater comfort ... the famous, the hammock! But do you really know it?Indeed, did you know that to have a good position and to be able to sleep flat, you have to lie diagonally in your hammock! So the wider a hammock is, the more comfortable it is. It is thus necessary to be careful before taking a hammock a place which will be able to satisfy the comfort only of a person of small size or a child.Now that you have decided on the size, what type of hammock will you choose? To install a hanging hammock, you need one or two solid anchor points (it depends on the models). Trees (be careful that they are tough enough), piton in a wall, etc. Once your hooks are found, you have to choose between the classic hammock, which is composed of a canvas whose ends are attached to two opposite anchor points. It is easily transportable and can be installed everywhere, the hammock bar whose wooden bars at each end allow a large opening of the hammock and therefore the possibility of lying in a straight position, and the hammock chair that has only one anchor and looks like a suspended tent. 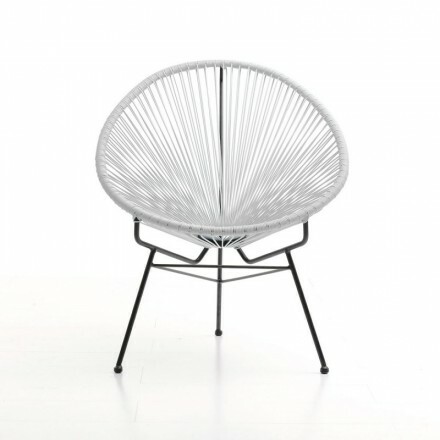 The latter allows you to sit comfortably and feel like in a cocoon. For all those who do not have points of attachment in their garden, a solution exists! 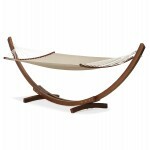 The hammocks on stand have a freestanding structure like the JULES hammock in wood and removable canvas (taupe). Practical and above all mobile, the support allows you to place it anywhere in your garden.